Welcoming nearly 57 million tourists, China accounts for over 20% of international arrivals in the Asia-Pacific region. Although only 5% of its population has a passport, China is also the largest source market in the region, with 127.9 million departures in 2015. But Chinese tourism is not just about foreigners or foreign travel; travel within China is on the rise. China’s domestic tourism industry earned about CNY 3.9 trillion ($563.6 billion) in 2016, up 14% from the year before. The numbers are staggering: domestic tourists made 4.4 billion trips last year, an 11% increase from 2015. The Chinese government has stated that it plans to work to develop tourism into a major driver of economic transformation. By 2020, investment in tourism is expected to grow to CNY 2 trillion, and the sector will contribute more than 12% of GDP. But what should China focus on to enhance its travel and tourism competitiveness? What strengths should it build on and what are the areas that it could develop further? Every year, we release the Travel and Tourism Competitiveness Report at the World Economic Forum, which ranks countries based on a range of policies in place to enable the sustainable development of the sector. The report looks at factors such as how easy it is to do business in a country, specific travel and tourism policies, infrastructure, and natural and cultural resources. As you may imagine, China continues to deliver a very strong performance, rising two positions in the index to reach 15th place. 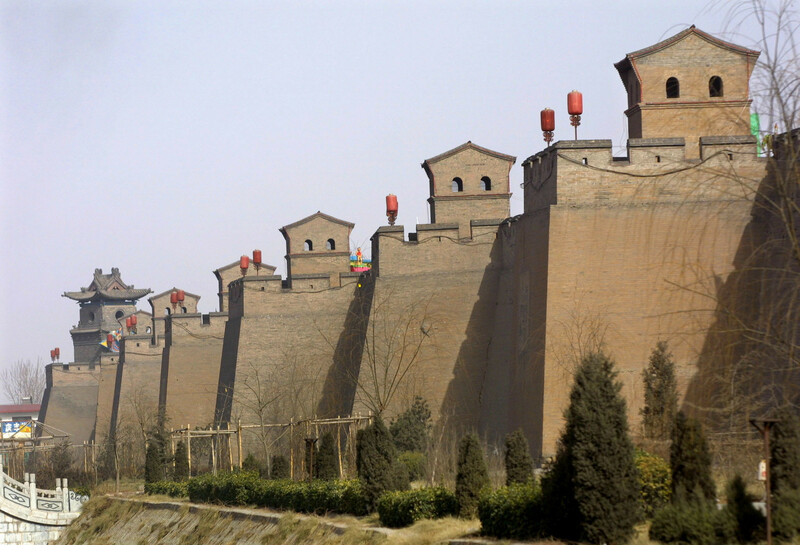 You might not be surprised to find out that beautiful natural scenery like the Zhangye Danxia landform and iconic cultural landmarks like the Great Wall aren’t the only factors that contribute to China’s competitiveness. It has also benefited from increased international openness, which went up 24 positions in this edition. China has improved its ICT readiness and its ground and tourist service infrastructure through further investments. At the same time, it has increasingly prioritized travel and tourism, which has further supported this rise. To continue to rise in the rankings, China could further enhance its competitiveness by creating more accommodation capacity beyond the larger cities. It could also develop a more enabling environment for doing business. 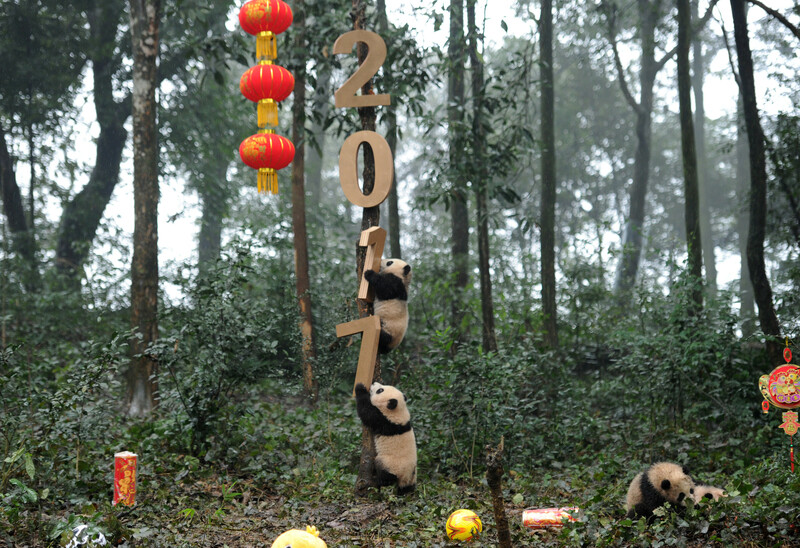 While environmental sustainability (132nd) remains a challenge, China has shifted its focus to this critical issue, which will hopefully in turn ensure the preservation of its unique natural resources. Read the Travel and Tourism Competitiveness Report 2017 here .